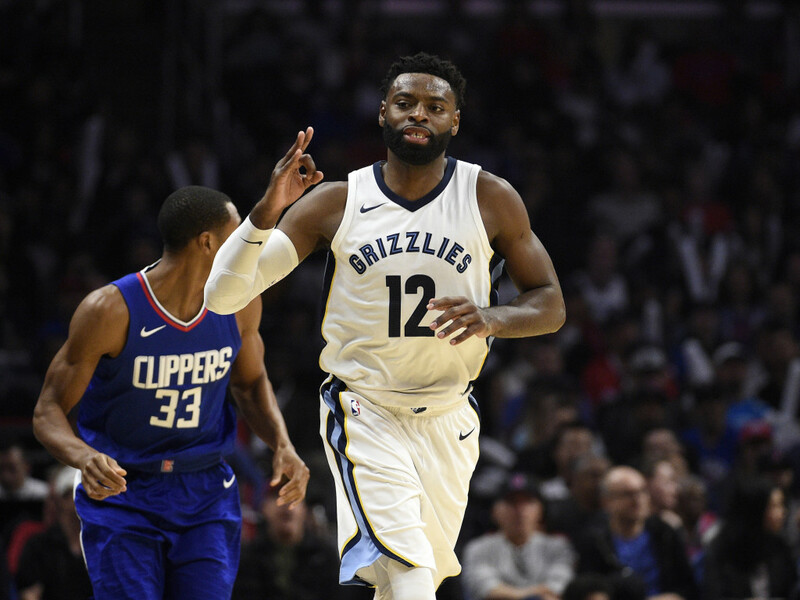 For Tyreke Evans’s whole career, he has been a player who can score at will while possessing the ball-handling intangibles that set him above other guys at his size. He has the great ability to drive to the paint with his length and quickness anytime he wants. The alpha dog mentality does limit the passing from Evans some when he drives in, but that’s just what you sign up for with this player. He is hell on wheels, often attacking the rim with reckless abandon. Coach Fizdale may have a decision coming up soon about whether to insert Evans into the starting lineup until one of these injured players get back. Andrew Harrison (-0.1 VORP!! ), James Ennis III, and Jarell Martin are all question marks in the starting rotation. It may not be good to tinker with what’s been working for Evans, but you’ve got to wonder how the integration of Wayne Selden Jr and Ben McLemore will affect Evans in the lineup. Tyreke Evans is signed with Memphis for only this season at roughly 3.3-million, thus fitting him into the Celtics Disabled Player Exception. He plays three positions (PG, SG, SF), is a versatile wing with length, and is having a terrific season. Memphis fans love him, and so would the folks in Boston. There is little to lose and Tyreke seems like a fine addition to a Boston bench that, at times, screams for more production.